The ideal choice for residential and light commercial water treatment applications that require flexibility. 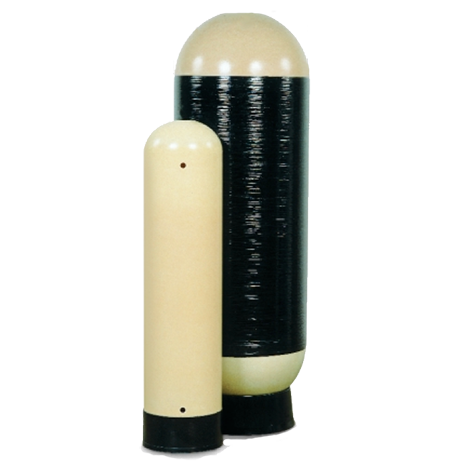 Improve your water treatment system with Structural FRP Vessels. Easy to handle and install, our FRP tanks are available in standard polyester or chemical-resistant vinylester construction depending on your needs. Residential tanks 6″-16″ in diameter are Certified to NSF 44. Commercial tanks 18″-63″ in diameter are Certified to NSF 61. Vessels Tested and Certified by NSF International to NSF/ANSI Standard 61 for material and structural integrity requirements. This entry was posted on October 13, 2014 by pwp_admin.